Want to know more about Van Gool Elburg? Thanks to our wide-ranging and in-depth knowledge of the market, our personal engagement and our healthy commercial instincts, we have succeeded in building loyal, long-lasting and valuable relationships with our clients. Our many years of success provide ample evidence that our steadfast belief in transparent and tightly knit partnerships is the key to jointly accomplishing the best results. Our agency has over four decades’ experience in the field of commercial real estate. As a company, we focus on long-term relationships. We are able to establish and maintain long-term relationships because there has been little staff turnover within the partnership over the years. This is a result of the partnership structure originally adopted when Van Gool & Partners was established and later continued as Van Gool Elburg. A healthy mixture of seniority and promising young talent means that we retain knowledge and experience in the organization while also expanding it. Van Gool & Partners’ first twenty years were successfully run by a maximum of five partners, including founders Jan van Gool and Phil van der Stam. The latter is still affiliated with Van Gool Elburg as consultant to the Advisory Board and as a personal coach. Joseph Elburg Makelaars had a different structure, consisting of one shareholder and a permanent staff who were largely responsible for the agency’s commercial success. Ultimately, Job Neijzen, Paul van Zijll Langhout and Alexander Bicker acquired Joseph Elburg’s shares before merging with Van Gool & Partners. As a result of the merger a partnership emerged consisting of seven partners as well as several employees. In recent years the partnership has changed slightly and today the partnership consists of four people: Jaap van den Bos, Job Neijzen, Daniël Meijers and Ron van den Berge. We expect to expand the partnership in the next few years with experienced talents, a development that will safeguard the future of the company and its long-term relationships with clients. In 2004 Van Gool & Partners and Joseph Elburg Makelaars, both real estate agencies based in Amsterdam, merged to create Van Gool Elburg. Van Gool & Partners was established in 1984 by Jan van Gool and Phil van der Stam, having its office at the WTC in Amsterdam. In the years that followed, Van Gool & Partners grew to become a major player in the Dutch and international investment market. 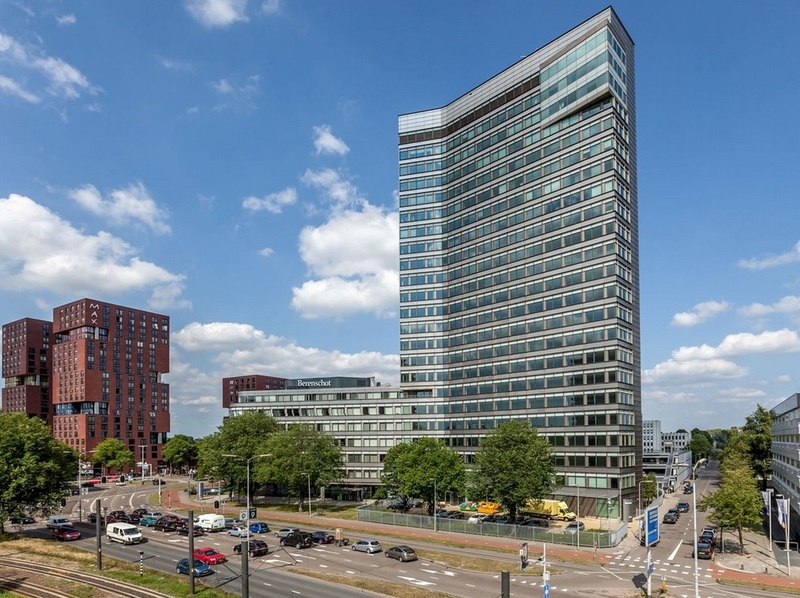 Van Gool & Partners also distinguished themselves by consulting for a number of (international) corporate clients such as KPMG, DAS-Rechtsbijstand and the various law firms currently domiciled in Amsterdam’s Zuidas business district. Joseph Elburg Makelaars was established in 1976 and was traditionally focused mainly on the rental market in Amsterdam. 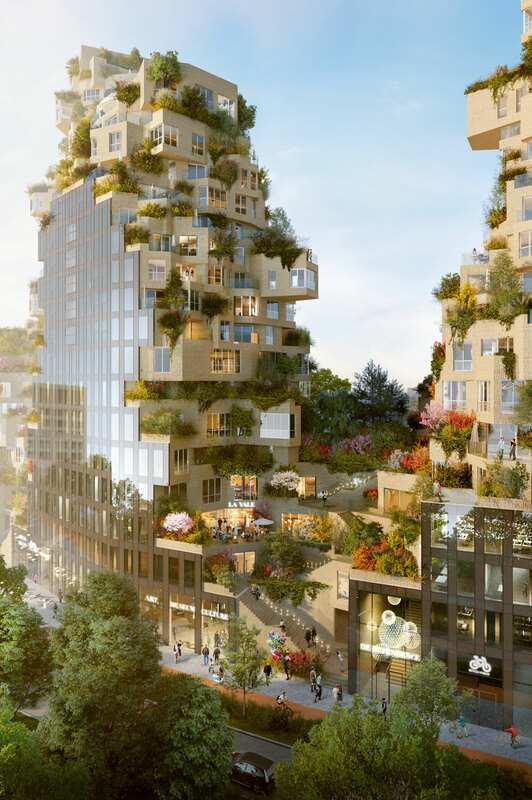 Its clients included Dutch developers like G&S Vastgoed and several pension funds with properties in the Amsterdam area. 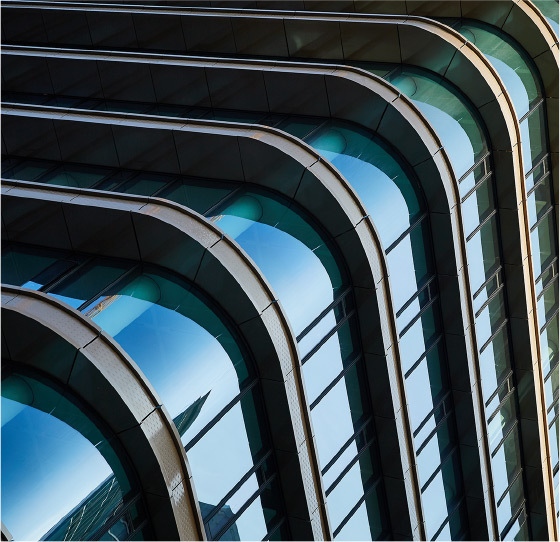 The two companies complemented each other and their merger meant their combined forces would offer an even wider range of commercial real estate consultancy. A partnership structure has always been the starting point, giving staff at Van Gool Elburg the possibility to become partners at any time and thus co-owners of the company. This way we aim to safeguard continuity and seniority within the organization and to focus on long-term relationships as well as offering opportunities to young talent.